Our aim is to inspire as many people as possible to embrace the joys of figure skating and to nurture and develop the best possible performance for each individual skater. 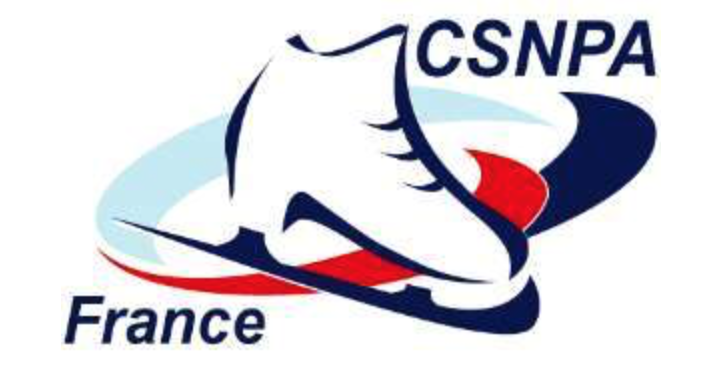 The Club's Charter has been created is to ensure the smooth running of the club and to enable us to provide a safe skating environment for all our skaters. It is an undertaking between every member and the club, delivering a clear understanding of what each party can expect from each other. All members are required to respect and sign the charter.